MICHAEL VAN GERWEN has extended a long-term deal which will see him continue to be managed and represented by MODUS Sports Management and ZWA Sports Management. 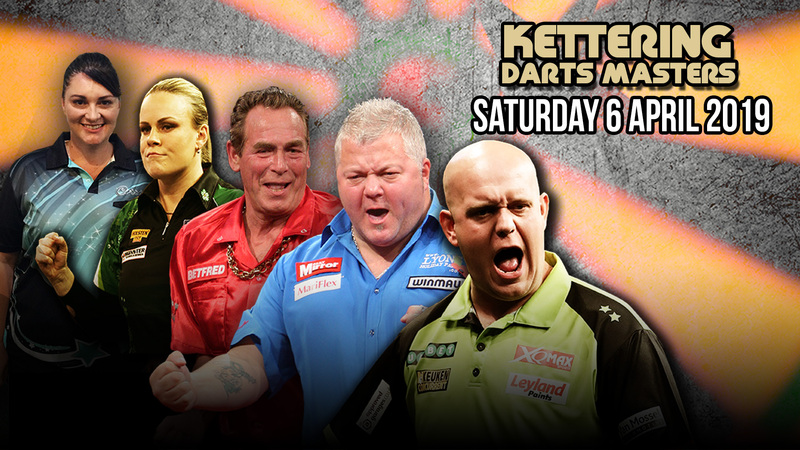 Three-time World Champion Van Gerwen will look to continue the incredible success he has achieved in recent years. The Dutch star has dominated darts, winning over 100 a titles and holding the world number one position for half a decade. “This is really fantasic news for me,” said Van Gerwen.